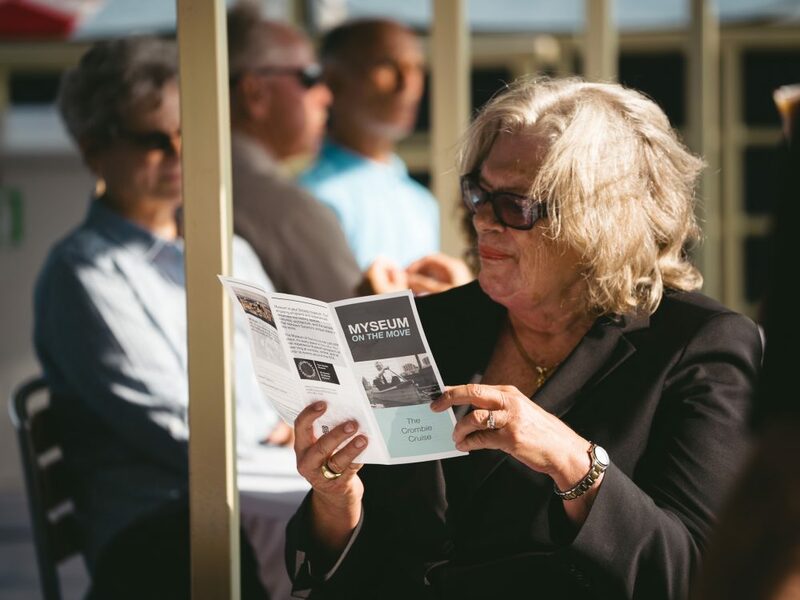 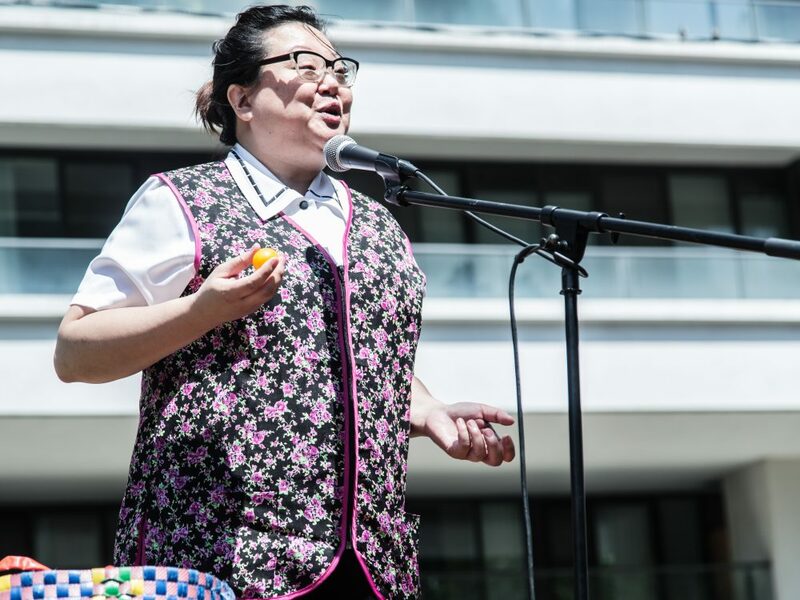 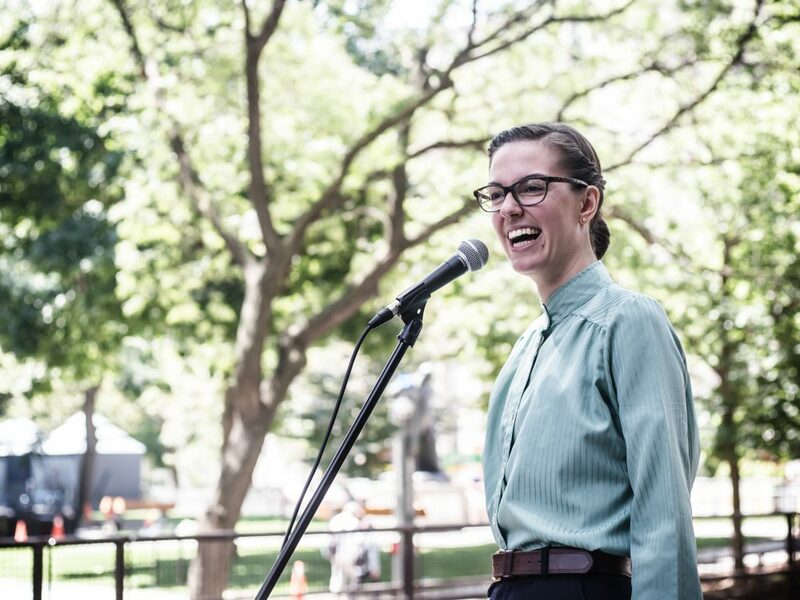 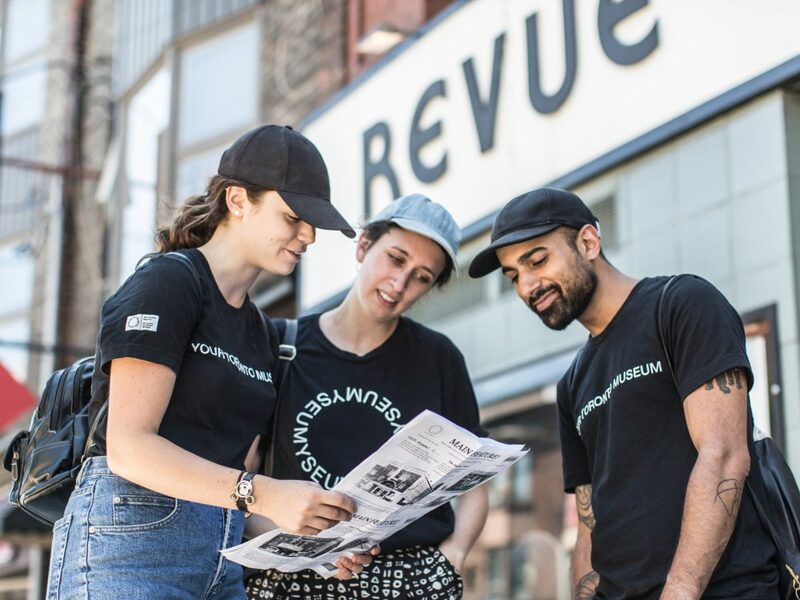 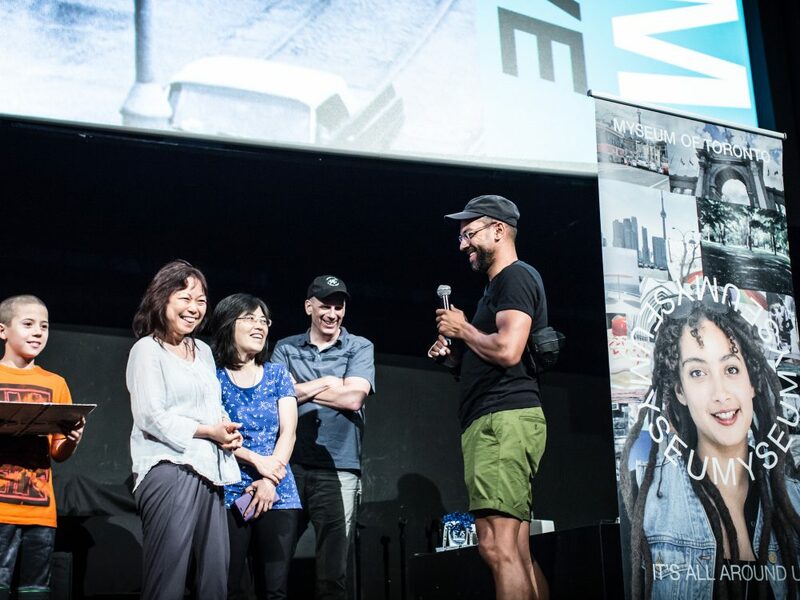 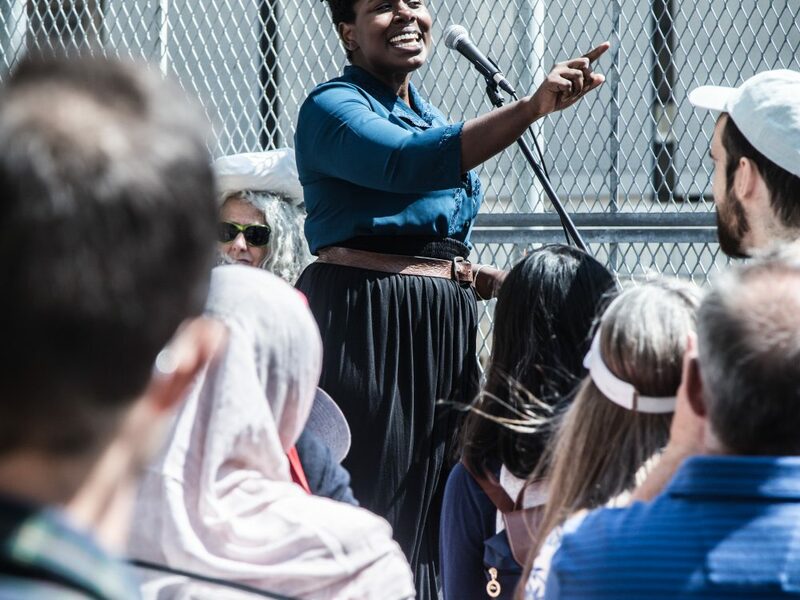 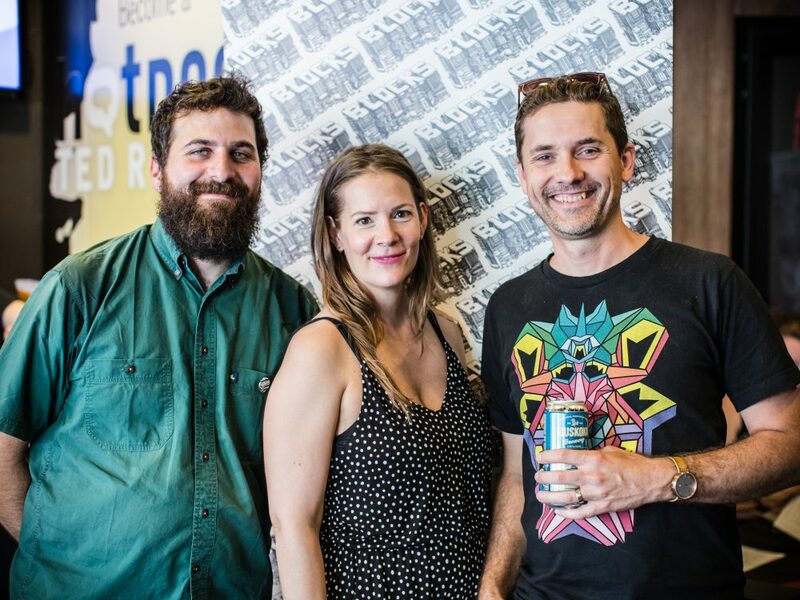 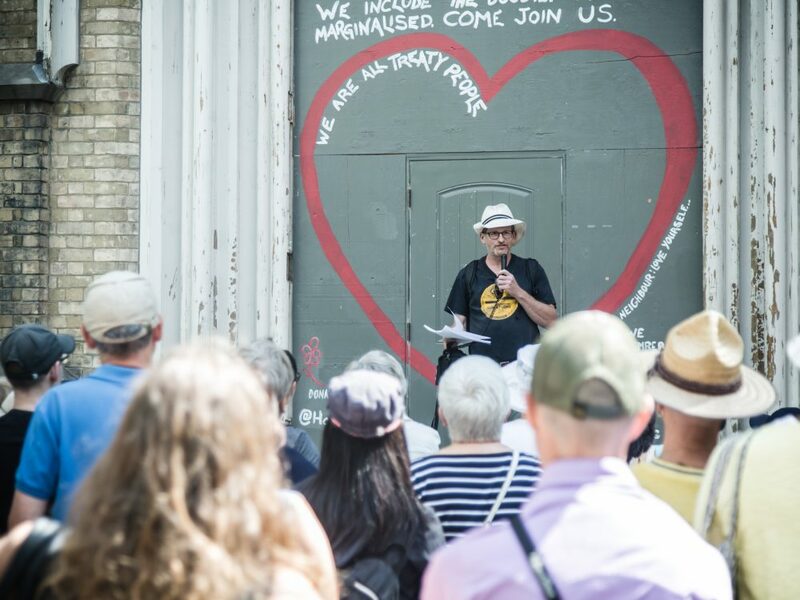 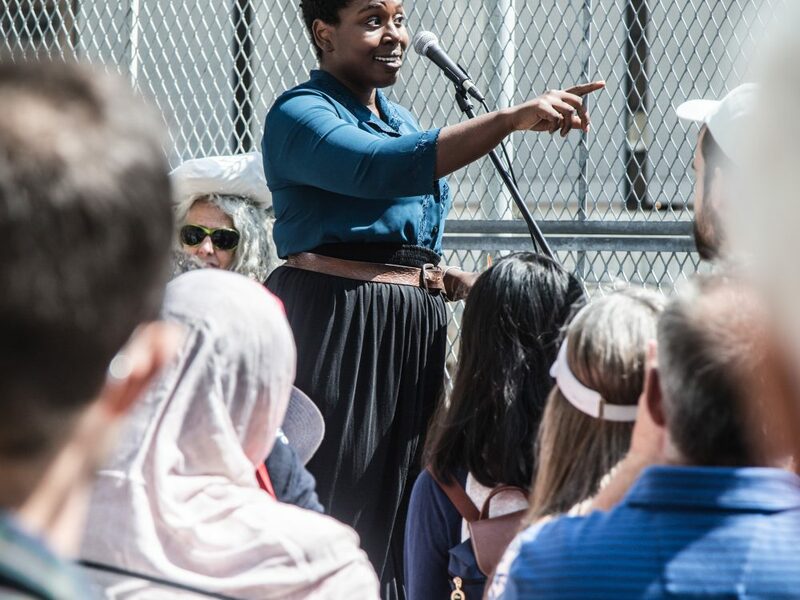 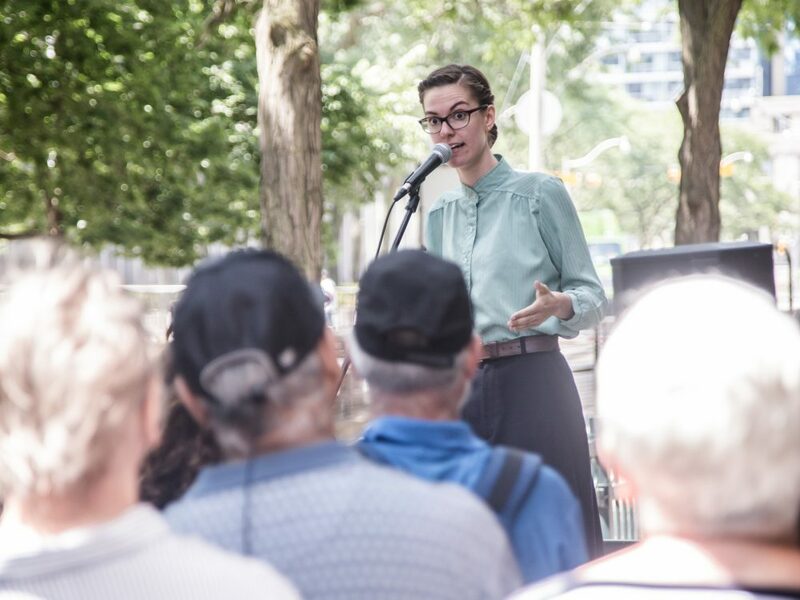 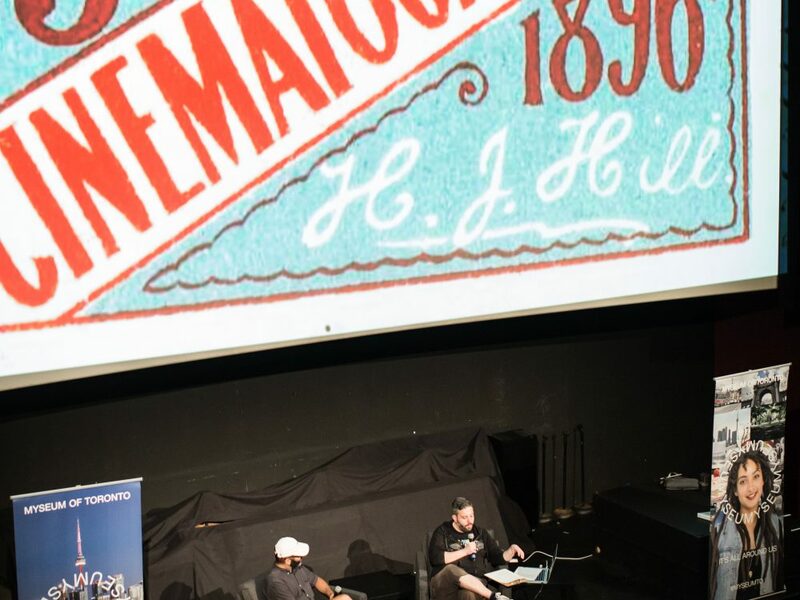 As part of our Summer programming, Myseum of Toronto presented a series of events that shed light on Toronto’s history and culture through offsite events throughout the city. 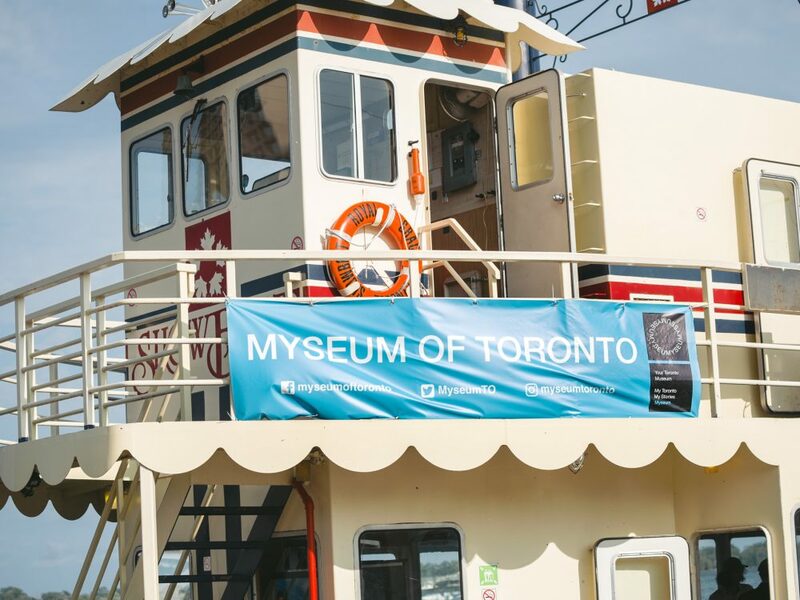 By challenging the the typical structure of the museum exhibit, we brought new ways of experiencing Toronto’s history and culture, be it on foot, on a bicycle or on a boat. 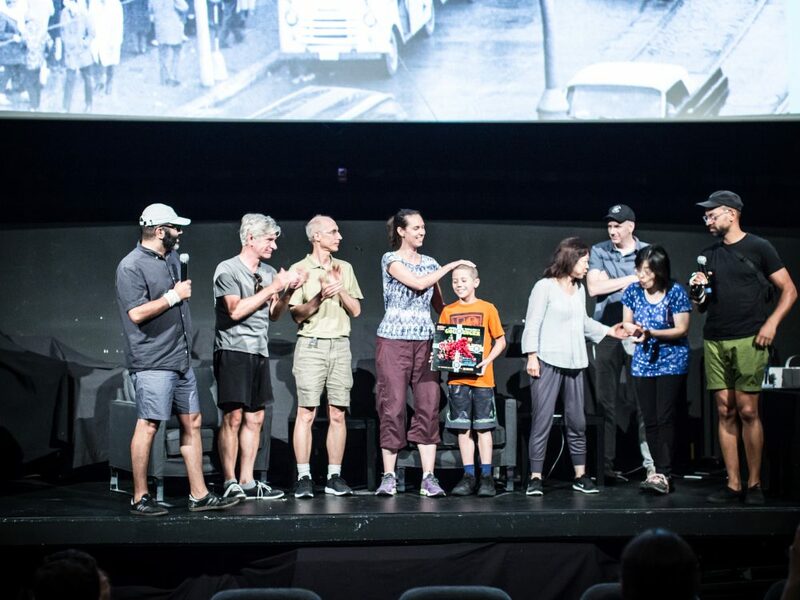 The Main Feature!, presented in partnership with Keep6, was a car-free, day-long event which tasked visitors with completing a city-wide scavenger hunt of multiple movie theatres. 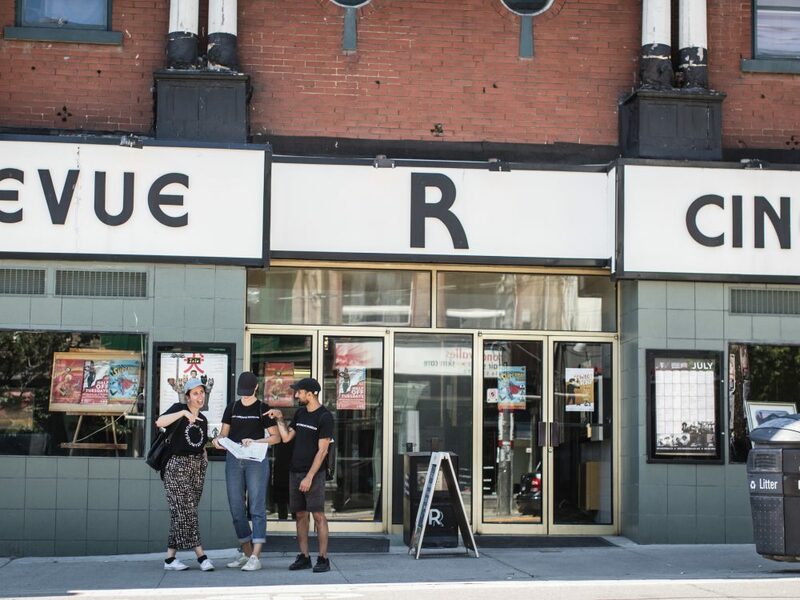 Using only a map and a series of cryptic riddles, participants were required to replicate archival photos of Toronto’s great movie theatres, including many that have disappeared beneath rebuilt or renovated buildings. 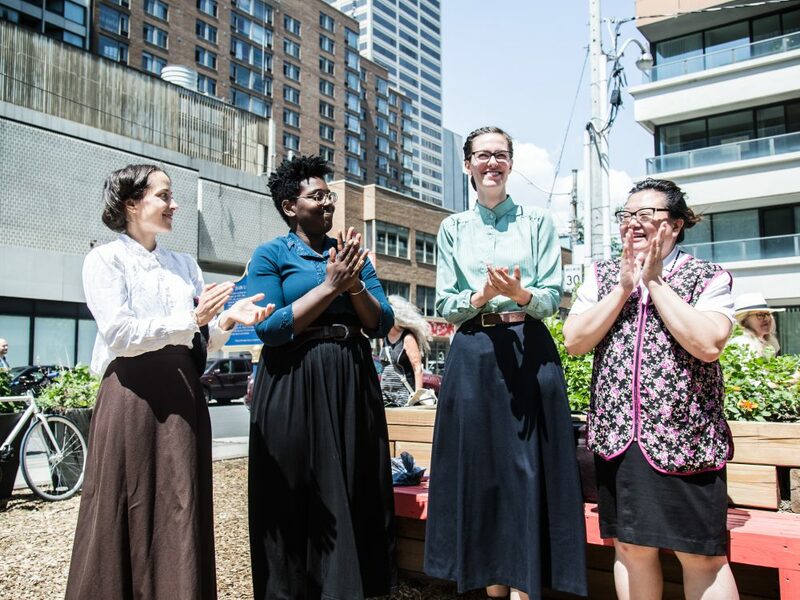 The Women of the Ward walking tour also required exploration, but instead of seeking out different landmarks, visitors walked around the old St.John’s Ward neighbourhood–located today just north of City Hall–and listened to four different monologues based on actual people who lived in the former Toronto slum. 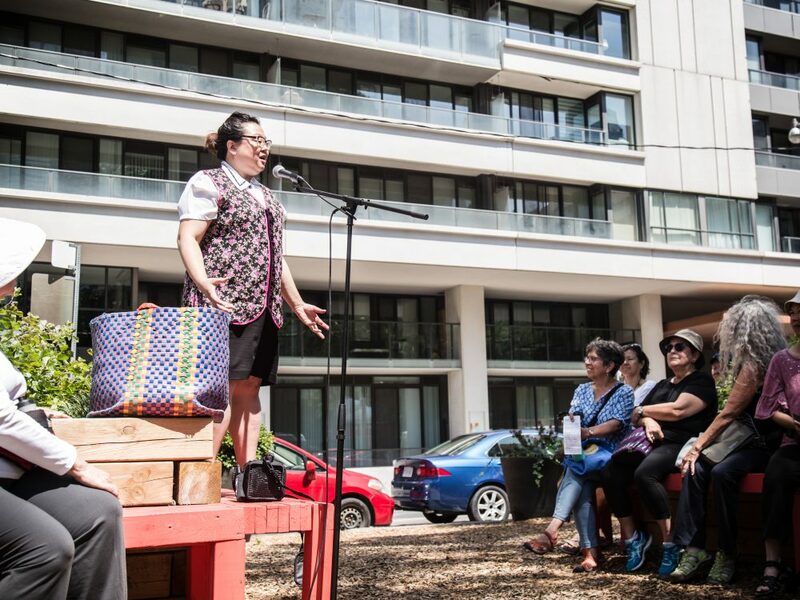 The monologues reflected the diverse tapestry of ethnicities who once made this lost neighbourhood their home. 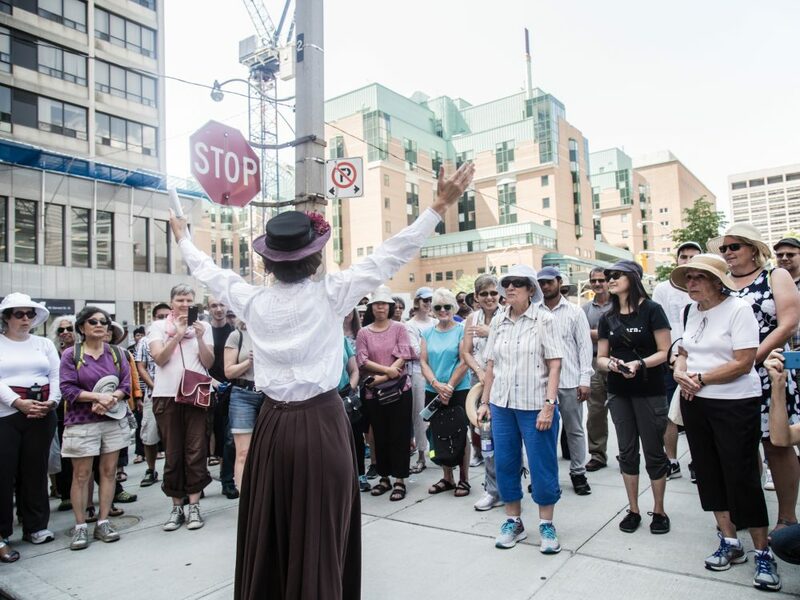 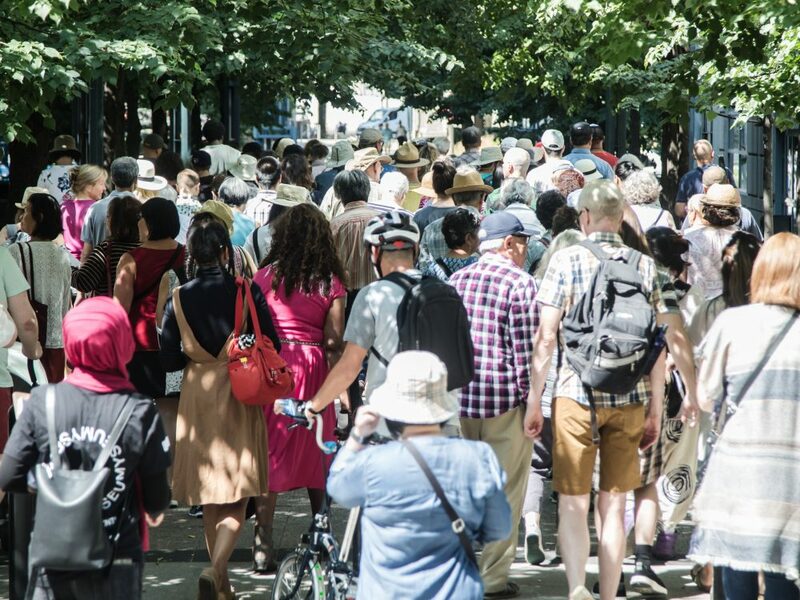 By combining dramatic performance with a walking tour, participants were able to experience the challenges of daily life in an interactive but human way. 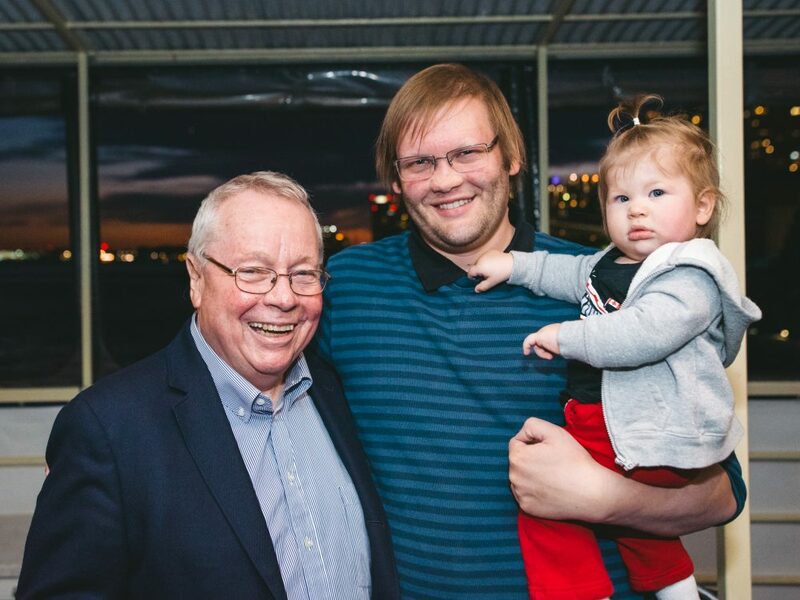 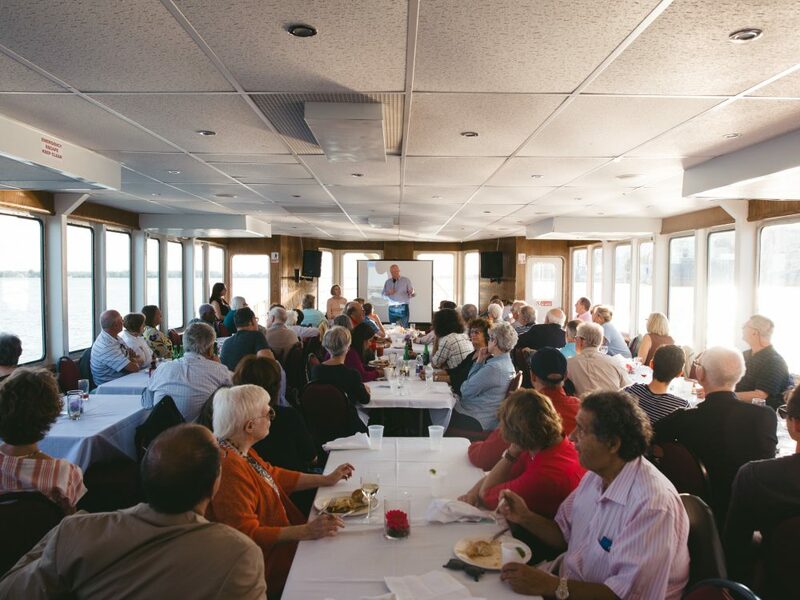 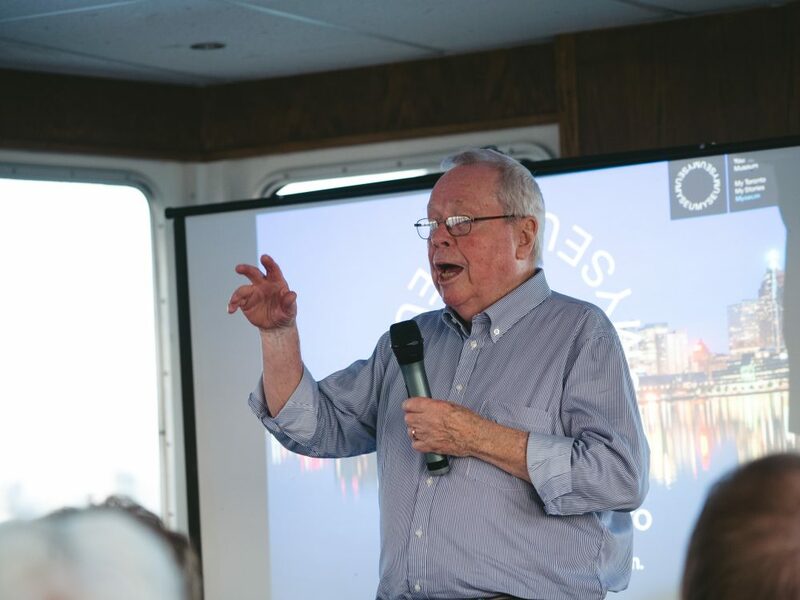 Finally, on August 22, we explored the fascinating history of the Toronto Waterfront and presented a boat tour hosted by former mayor and lifelong public servant David Crombie. 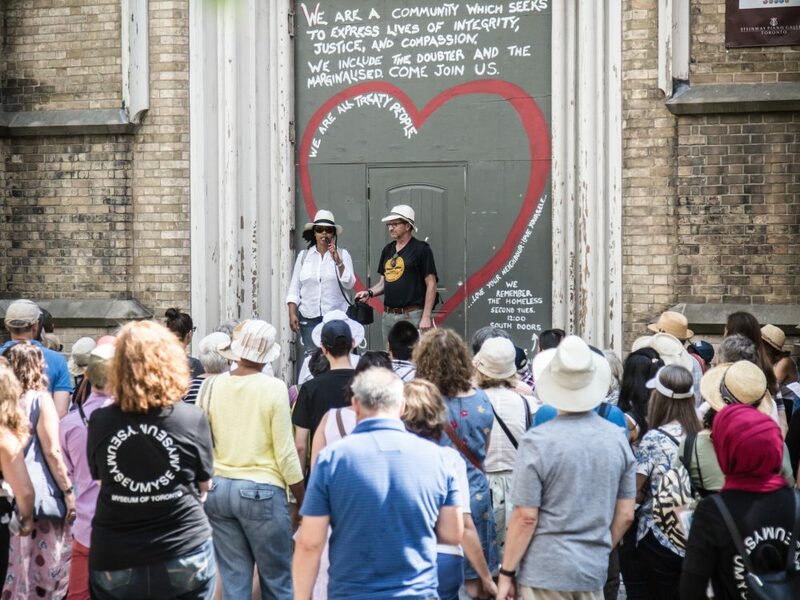 The tour gave visitors a new perspective on old landmarks with commentary from Crombie, who interspersed his vast historical knowledge with stories of his childhood in Swansea and Sunnyside Beach. 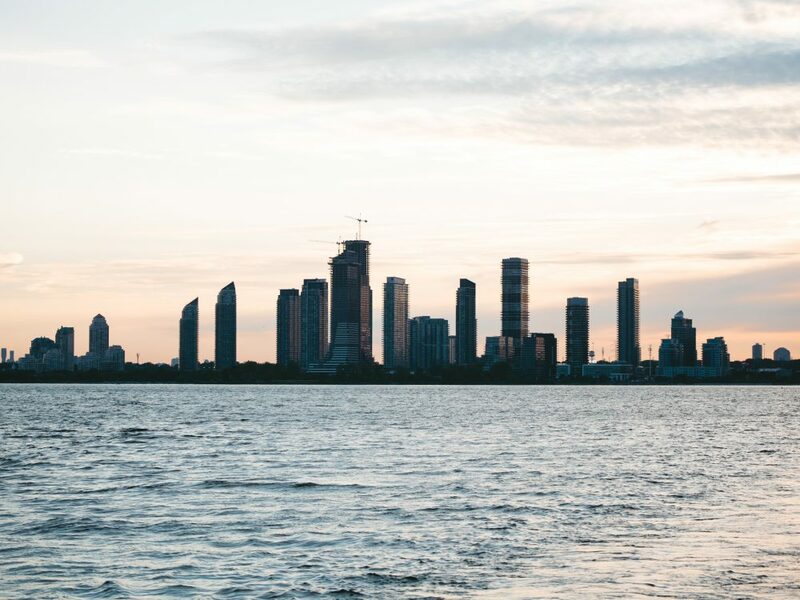 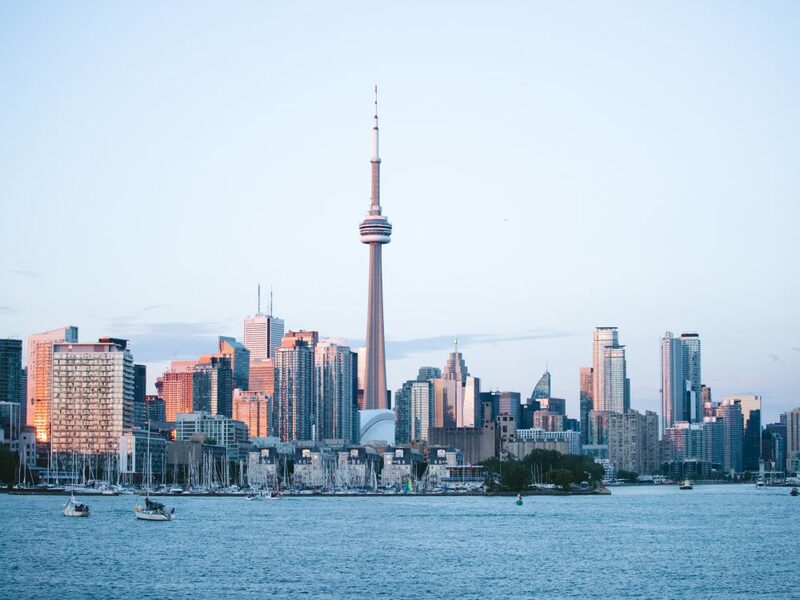 With a vast trove of political knowledge at his disposal, Crombie delved into the complex but fascinating history of the Toronto Waterfront, from a burgeoning industrial port to one of the fastest-growing residential neighbourhoods in the GTA. 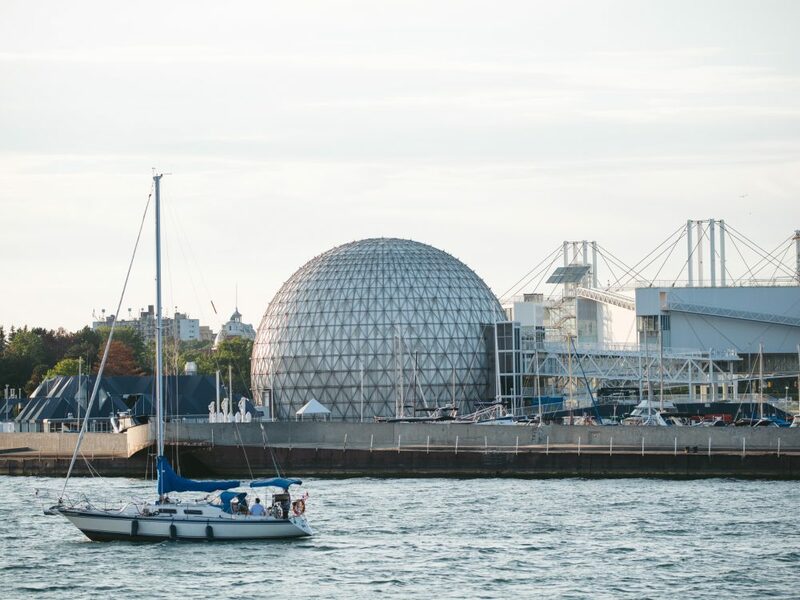 Similarly, Crombie explored the birth of Ontario Place, the Parkdale Canoe Club, Billy Bishop International Airport and Sunnyside Park. 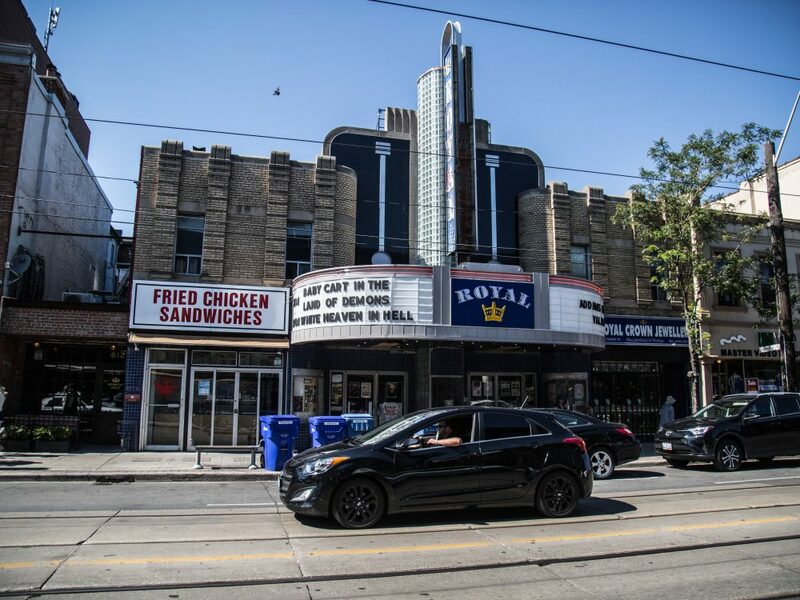 Like Main Feature! 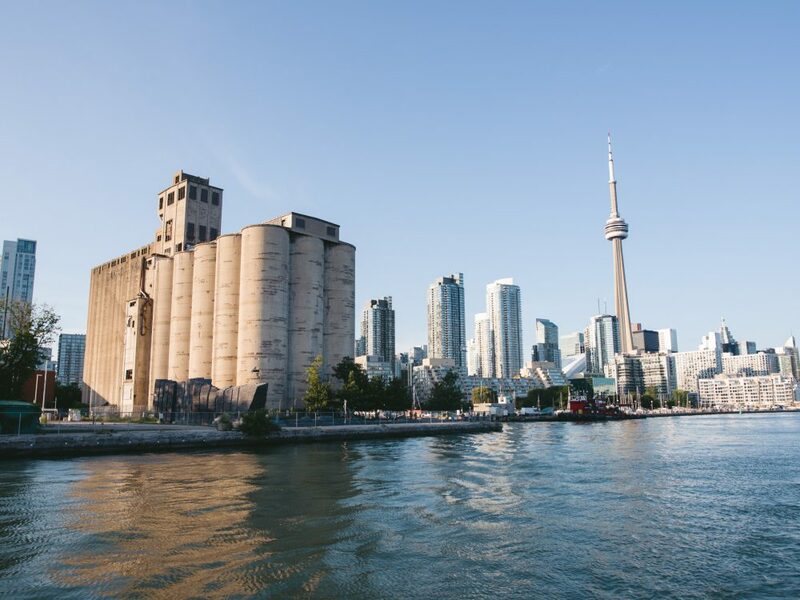 and Women of the Ward, The David Crombie Boat Tour offered Myseum’s followers a chance to view Toronto from a often-unseen perspective. 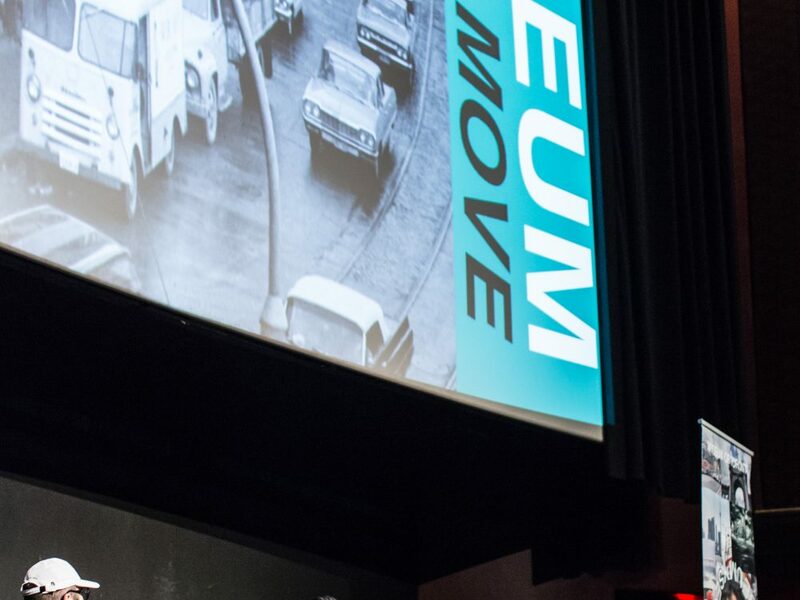 With this approach in mind, we are able to fulfill our mandate to become a museum without walls, a place where exhibits and its artifacts exist in the world around you. 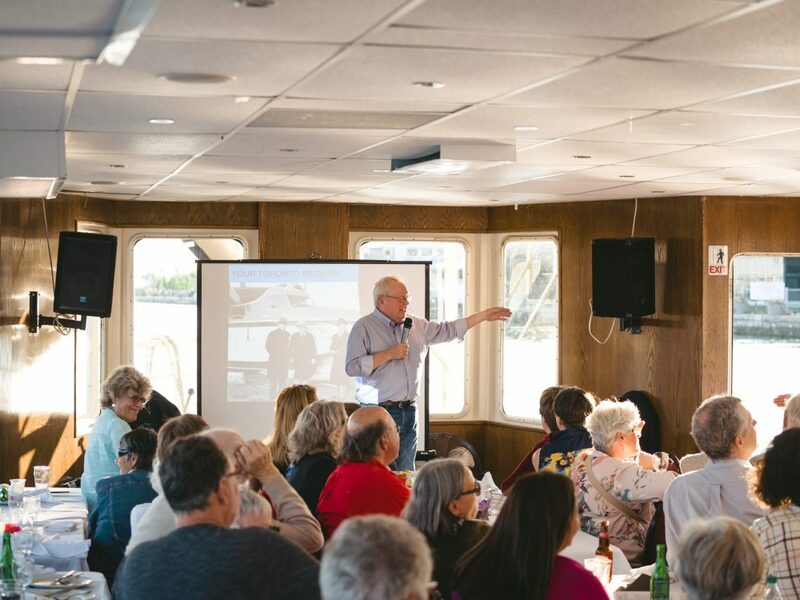 Stay tuned for upcoming events and updates on our Fall exhibit by following us on Facebook, Twitter and Instagram, and please stay tuned for updates and original content on our website.